Looking for fun ways to introduce children to the magical world of herbs? Want ideas for taking care of your little one with the help of herbs? 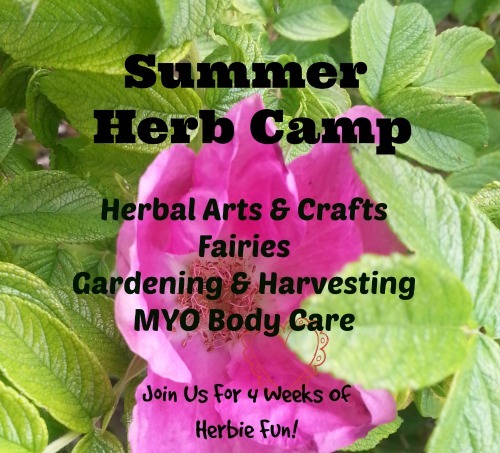 This is a great place to find all the fun, inspiring activities and posts about herbs and kids. This page is constantly evolving as I add more activities, arts and crafts as well as resources for caring for children. Please check back often! Botanicals all set up for creating mandalas. Make A New Plant Friend For The Day! A friendly ginger foot soak on a cold wintry day. Not really a bath yet still lots of fun - Spa Day for Kids! Getting down to work after school with a tasty cuppa tea. Meeting Viola odorata for the first time.